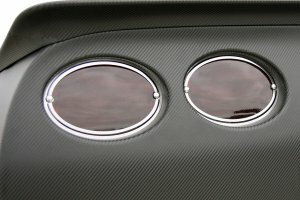 Now you can easily dress up your 1997-2004 C5 Corvette with our sleek looking Polished Stainless Steel Tail Light Trim Rings. 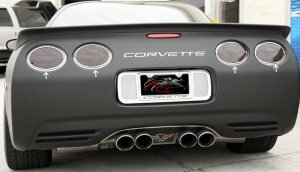 These trim rings are custom designed to fit all 1997-2004 C5 Corvettes over the rear brake lights and add a clean, stylish look to your Corvette's exterior. Manufactured from 100% stainless steel. 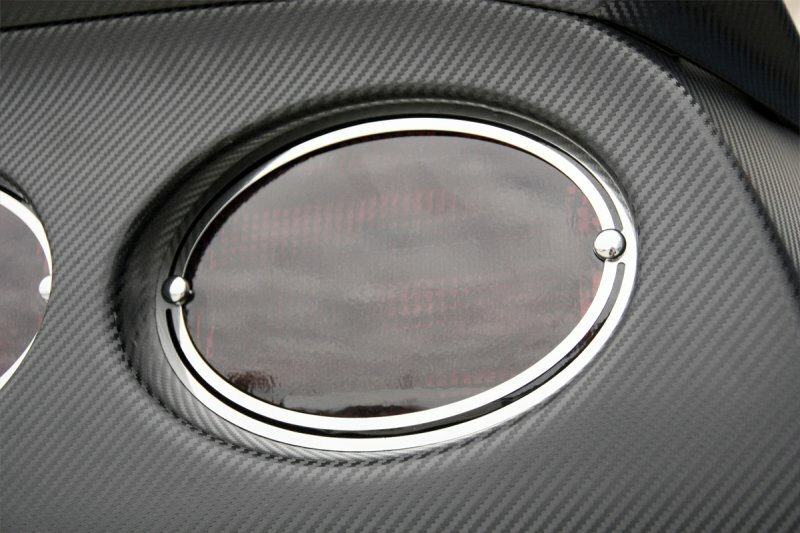 High Polished, mirror finish will not tarnish, fade or rust. Easy installation takes just minutes. Fits all 1997-2004 Coupe and Convertible Corvettes. Sold as a 4-piece set. Note: Taillights are also often referred to as tail lamps. Q: Do these screw on or use 3M tape?